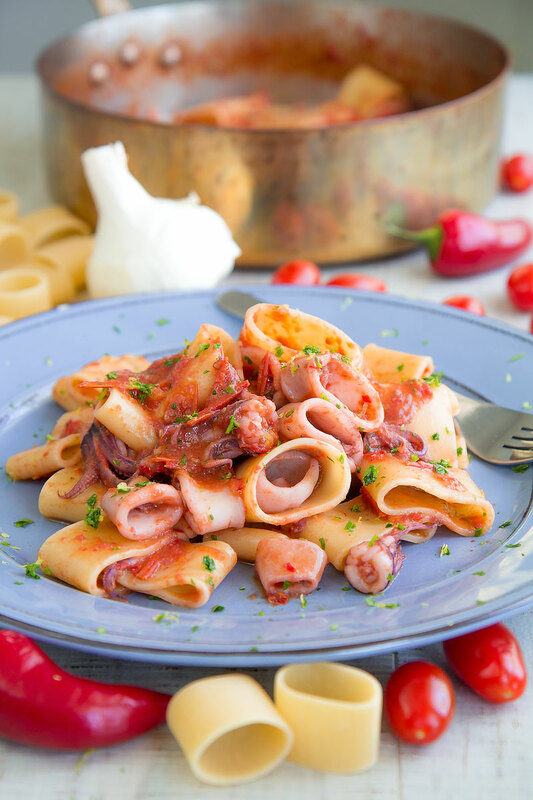 Calamarata is one of the most loved Neapolitan shapes of pasta. These big Maccheroni are often paired with fish and seafood, and particularly with squids and tomatoes sauce that take its name from the pasta. Here the classic recipe of Neapolitan Calamarata! 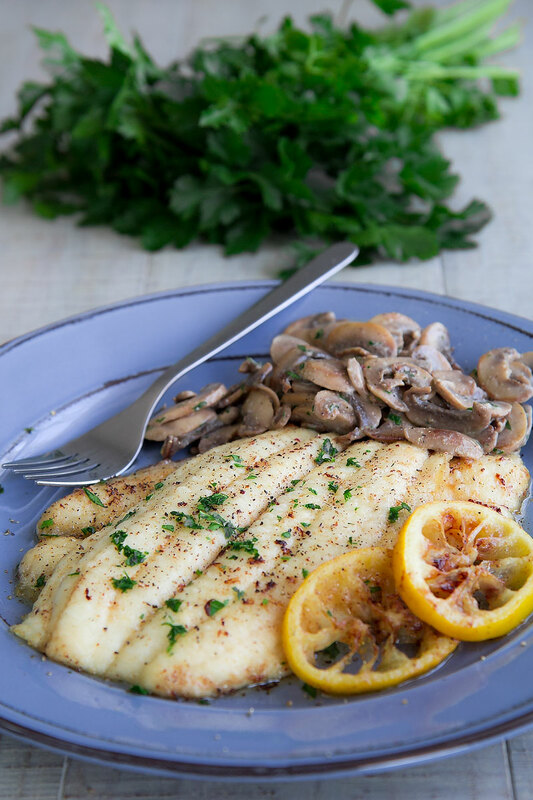 SOLE MEUNIERE RECIPE & HISTORY – all you need to know! The Sole Meuniere is the French recipe I remember most in my childhood. 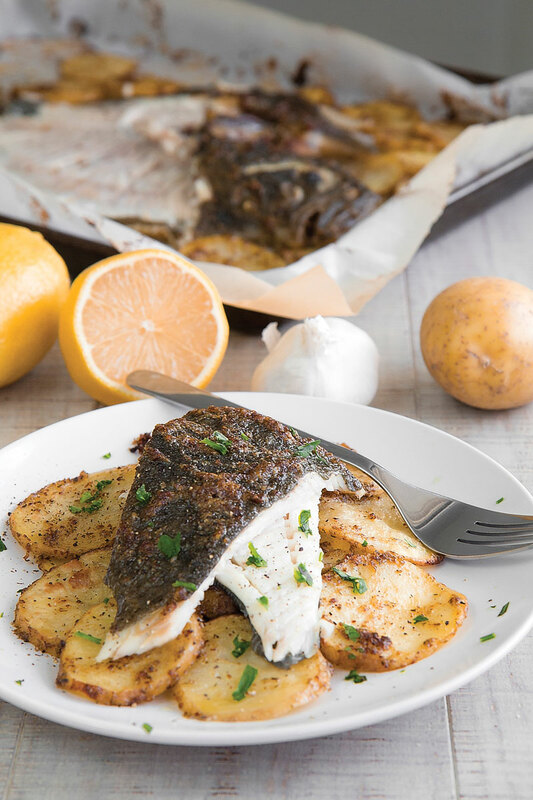 This simple recipe is a wonderful way to introduce fish into your kid’s diet! Sole Meuniere is also rich in history: its origin is dated at least at the time of King Louis XIV, and likely more ancient! The sole is floured then pan-fried into butter flavored with lemon, then garnished with fresh parsley and pepper: delicious! The Cotoletta alla Milanese is probably the most popular dish of the Lombard cuisine. 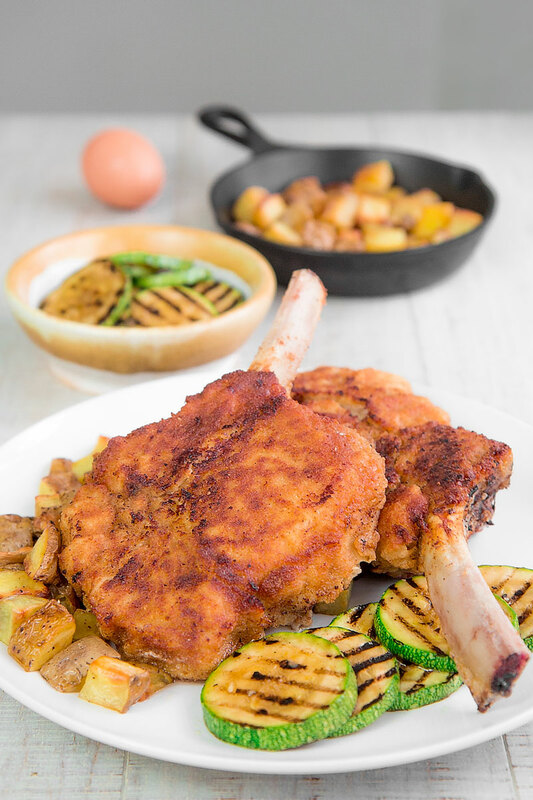 A tasty, thick veal chop bone-in breaded and pan-fried! Unfortunately, the popularity of this has been pushed several cheap variations, very far from the original delicious Milanese cutlet. Here the authentic recipe and the history of Cotoletta alla Milanese! 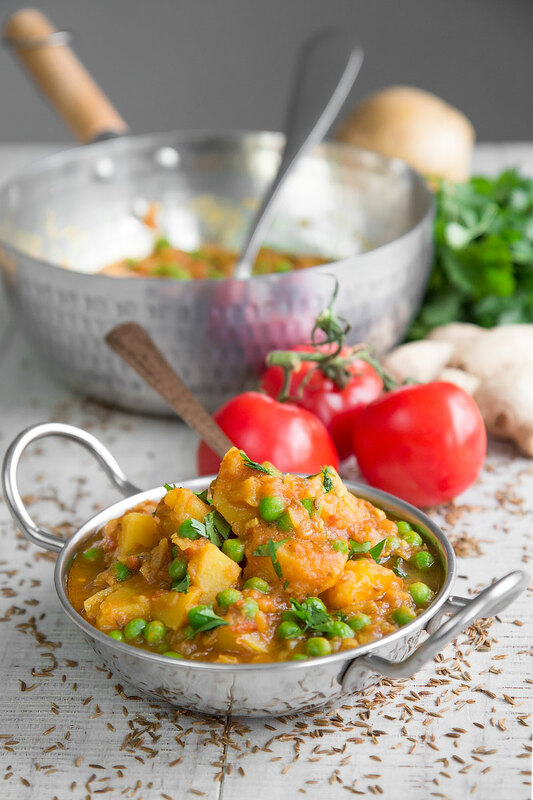 BAGNA CAUDA recipe and history – all you need to know! Bagna Cauda is a delicious Italian appetizer originally from of Piedmont, so rich in history and flavor! 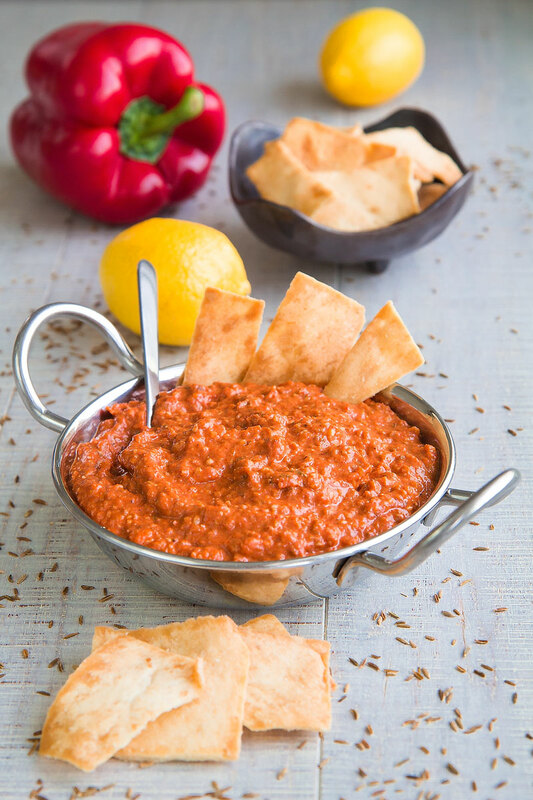 This dip is made with excellent olive oil and anchovies mashed along with plenty of garlic. 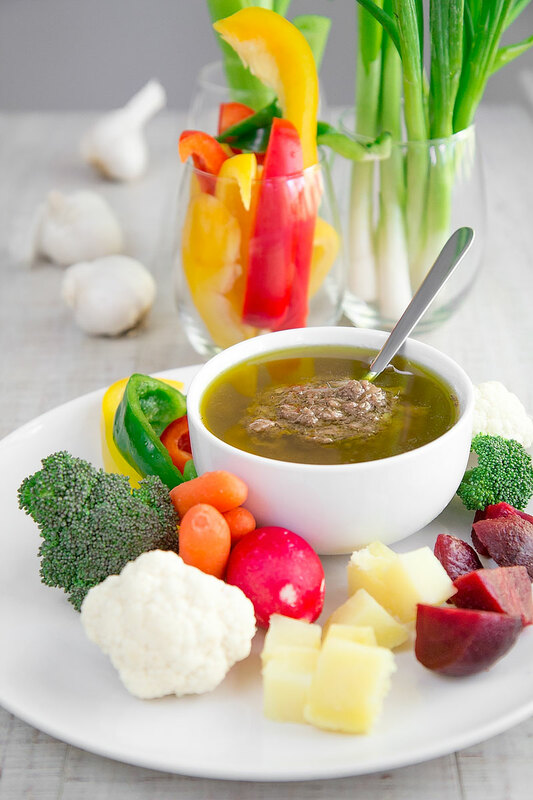 The Bagna Cauda is commonly paired with raw and cooked vegetables: tasty and healthy! 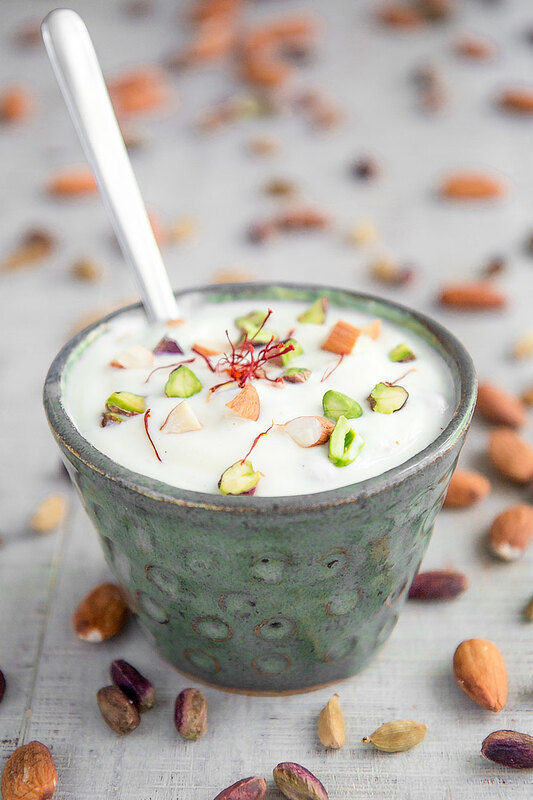 Shrikhand (also called Srikhand) is the traditional Indian sweet yogurt flavored with Cardamom and Saffron. The origin of Shrikhand is very old probably before the V Century B.C. : a piece of history on your table! This recipe is great al- day-long as a different brunch, a healthy snack, or a delicious after-meal! Arrabbiata sauce is one of the most popular Italian recipes, in Italy as well as abroad. The dish is very simple and tasty, but I can bet the Ada Boni version is little know also at the majority of Italians. 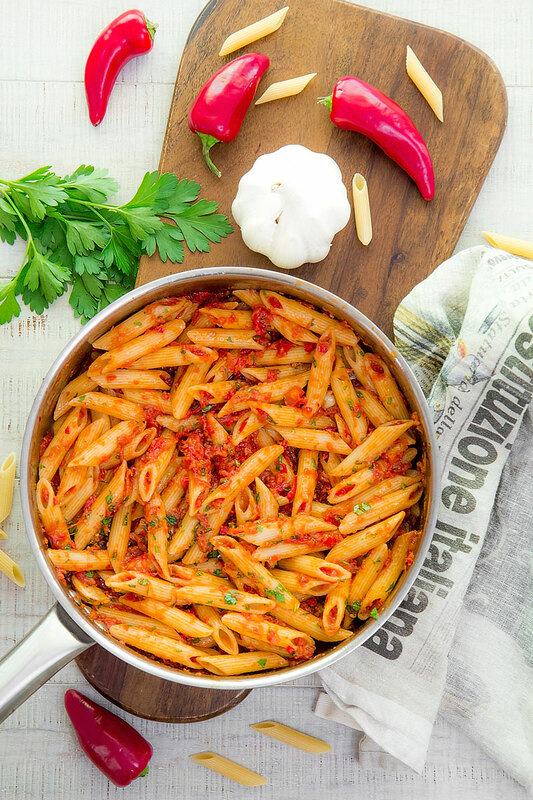 As the traditional Arrabbiata pasta is vegan, this historical version of Arrabbiata is for meat lovers. Diced prosciutto and tomato sauce match tastefully with the fresh taste of raw chili peppers. 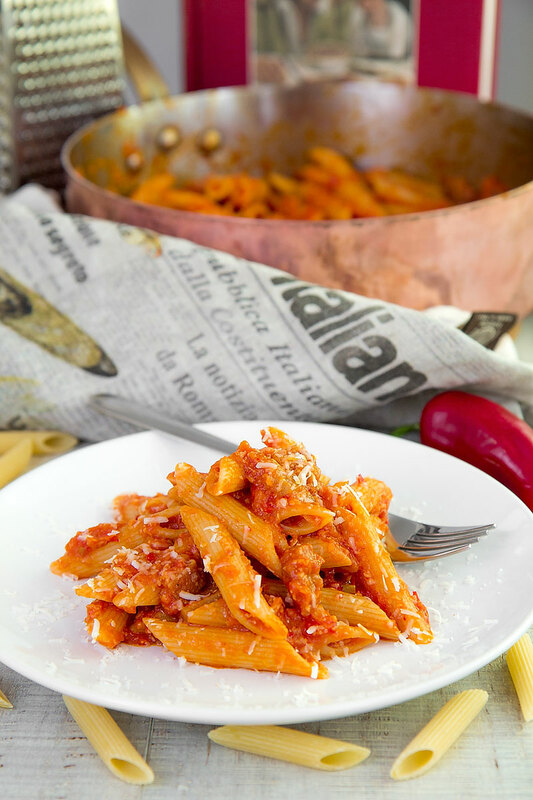 Abundant Pecorino cheese complete this Arrabbiata: a must to try!